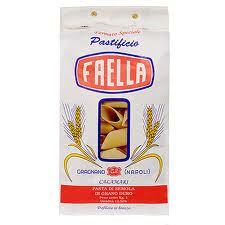 Pasta Faella – Growing Fast and More Beautiful!!! Thanks to all our customers! Our company identifies beautiful hand made products for you but our mission is to help these small artisanal producers stay in business by selling more of what they make at fair prices. That’s what they need to survive. “Glory only” does not feed their families and employees. So, you can imagine the satisfaction we get when the producers tell us they are happy with Gustiamo‘s work!!! 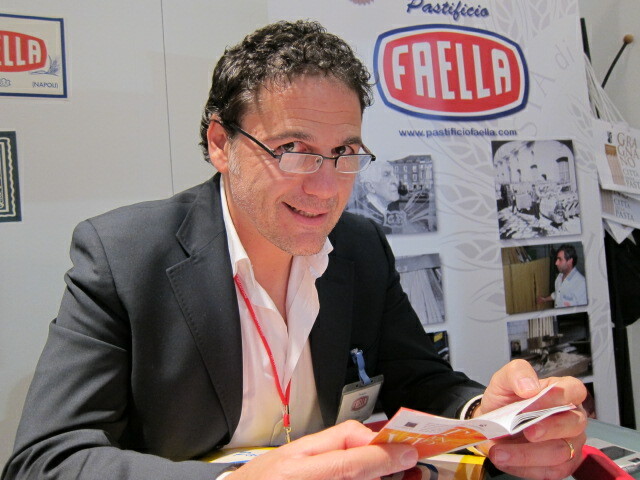 One of them is Sergio (left), of Pasta Faella. In the video below, Sergio tells us that his exports rose by 25% in 2010!!! He wants to celebrate and come to America in the Fall. More about Sergio’s visit, later. Previous Post Gustiamo’s New Entry: The Juiciest Blonde! Next Post Colatura, Lidia’s Magic Ingredient!! !